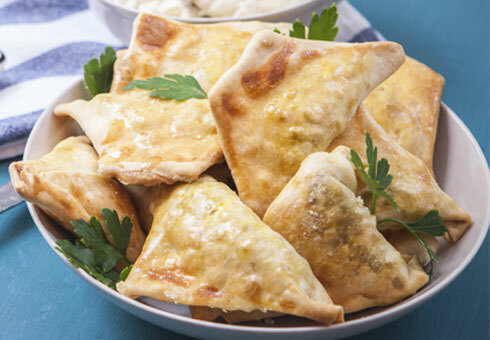 Delicious Indian Cuisine & More! 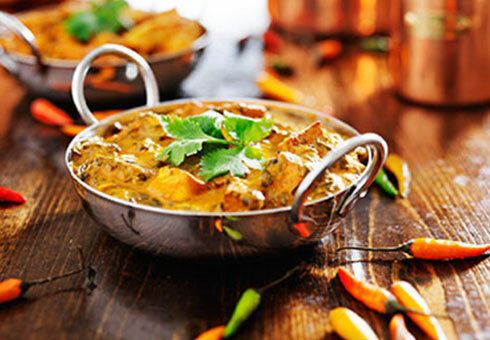 Raj Pavillions is an authentic Indian takeaway located on Filton Road in Bristol, where we offer the finest and freshest Indian cuisine for you to enjoy. 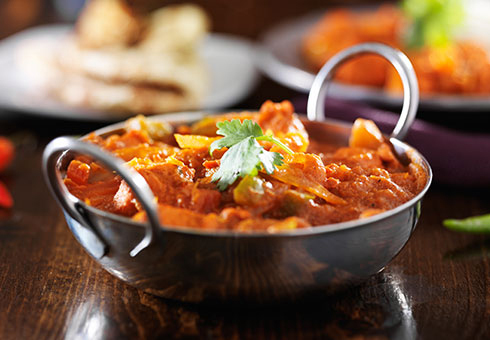 At Raj Pavillions you can order online choosing from traditional Curries, Specials, Masalas, Biryanis and much more. So go to our online menu and have a look for yourself. Order your takeaway online for collection. Our complete online menu is available for you to order and enjoy online offers and discounts.